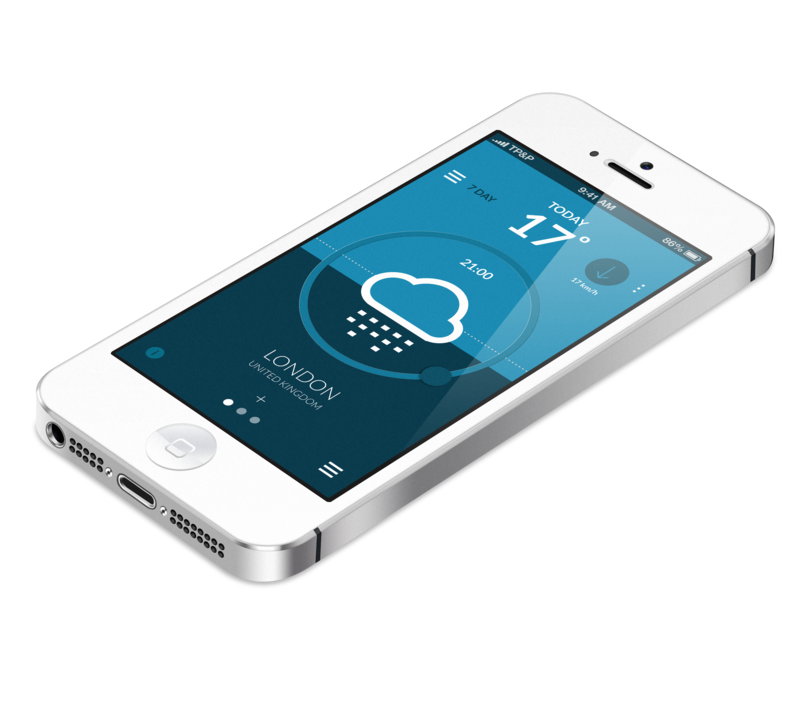 A concept weather app that explores navigation through movement mimicking reality. Exploration of simplicity and clarity for information layout. A concept app exploring navigation through the days weather changes by moving your finger through the sky like the sun. This allows you to find the highest and lowest temperature, watch the rising of the tide and pinpoint sunrise and sunset yourself. App mimicking reality for navigation. Also exploring clarity and simplicity for information display.